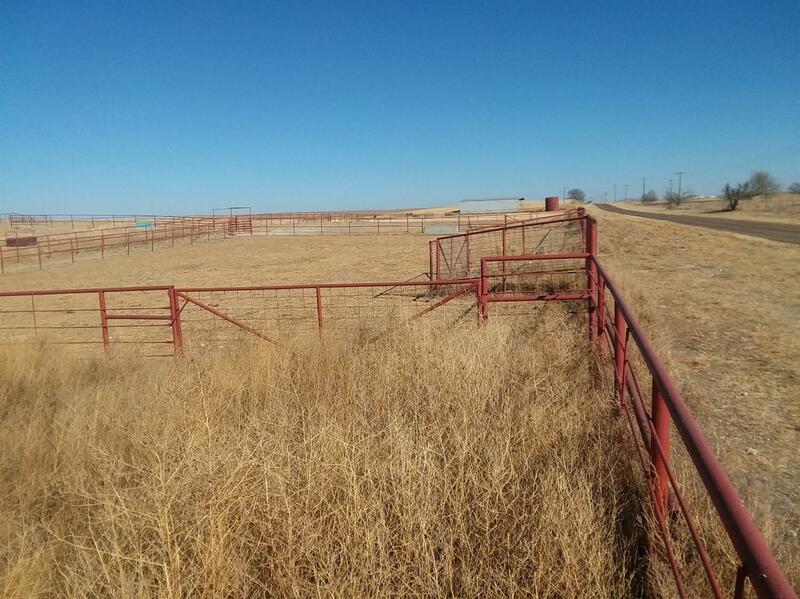 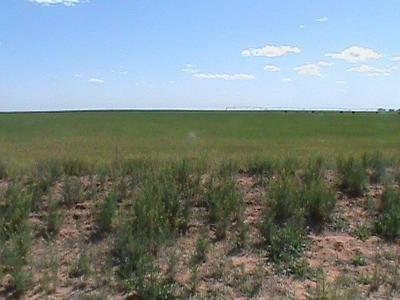 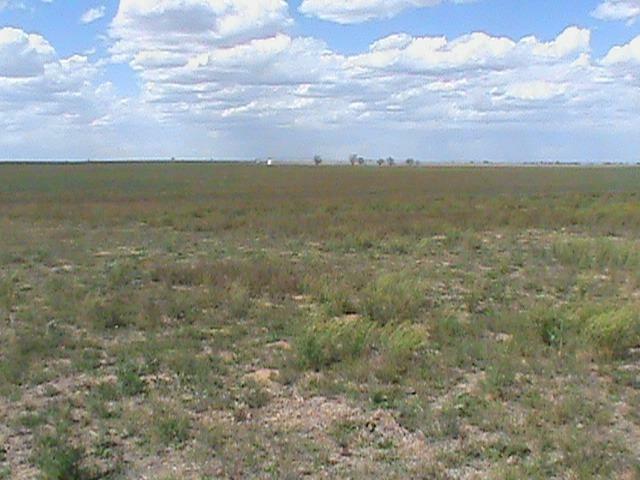 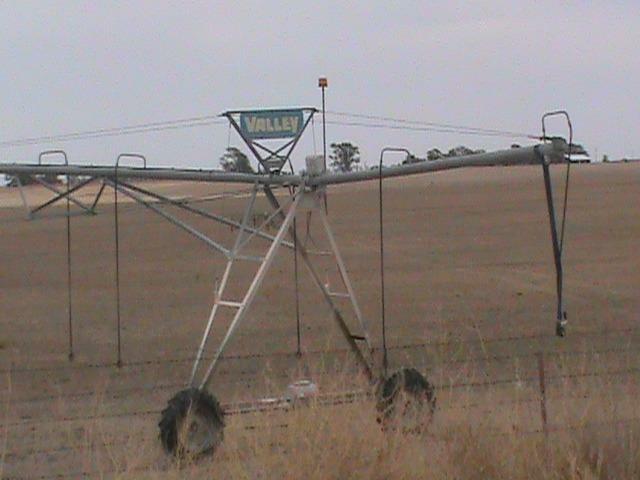 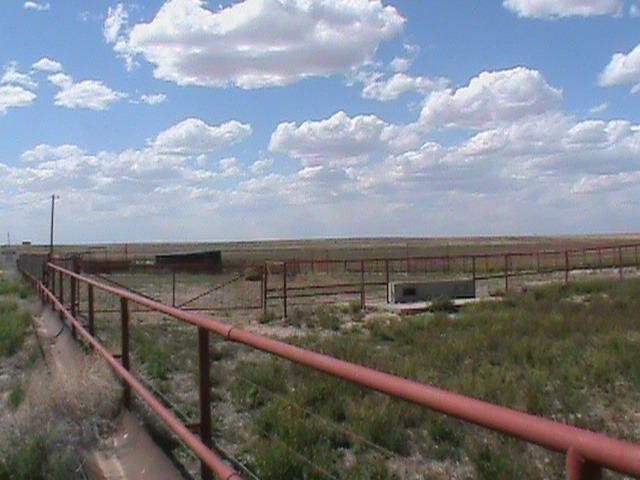 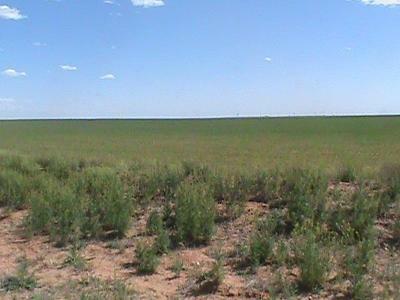 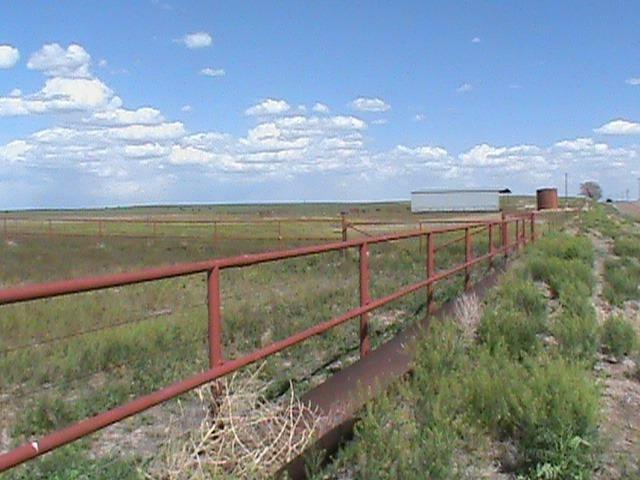 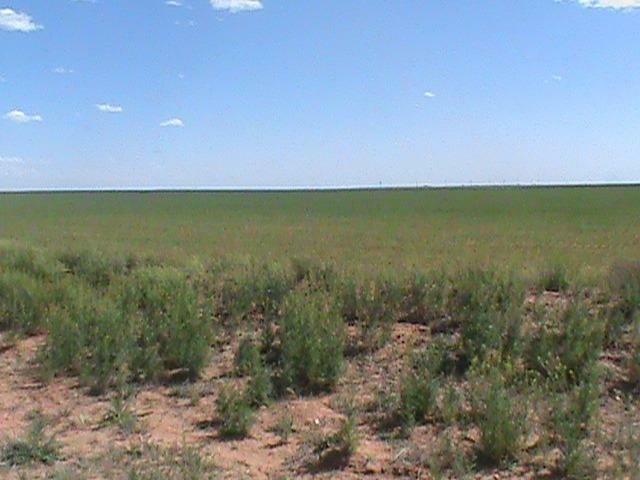 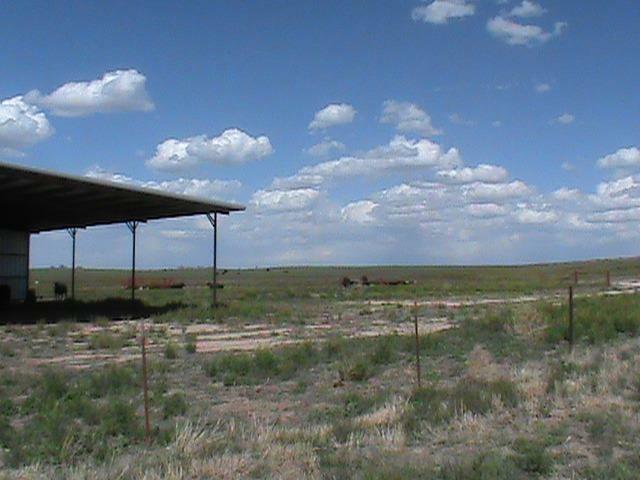 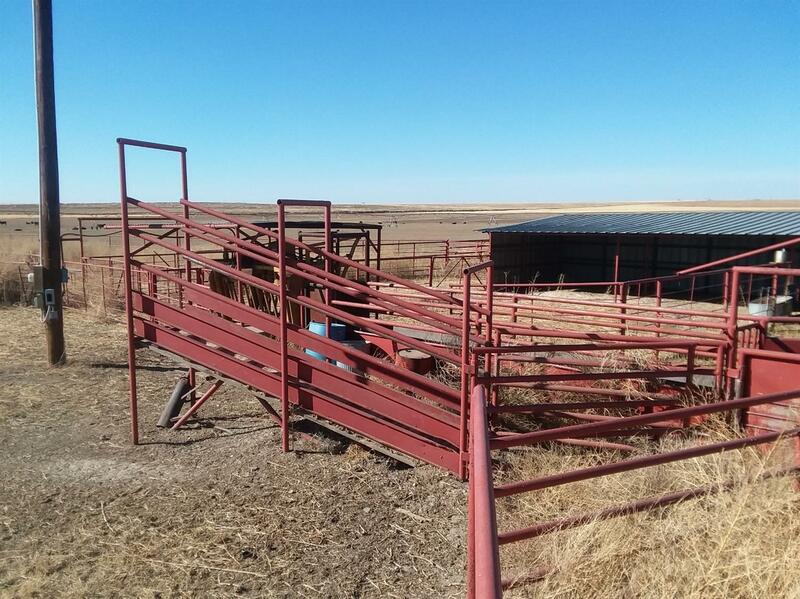 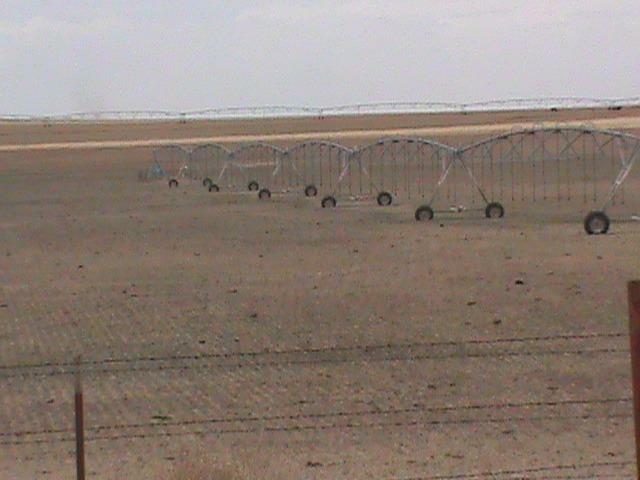 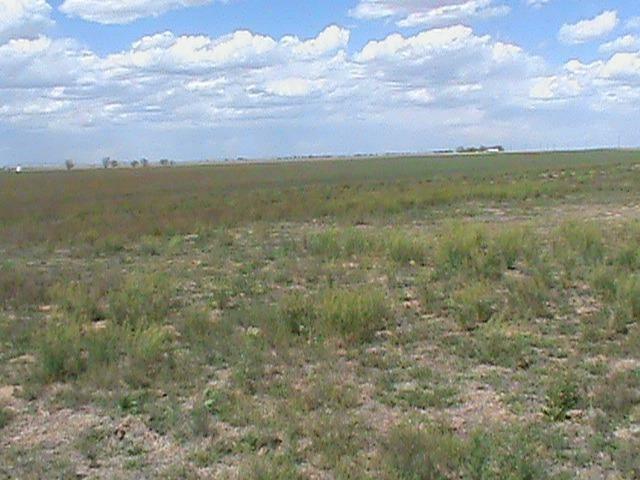 Productive ranch land with Three pivots (one Zimatic, two Valleys) and 6 wells. 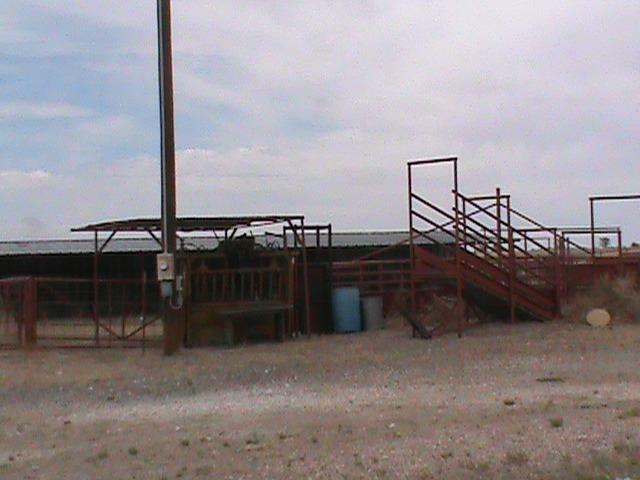 Two wells are for livestock. 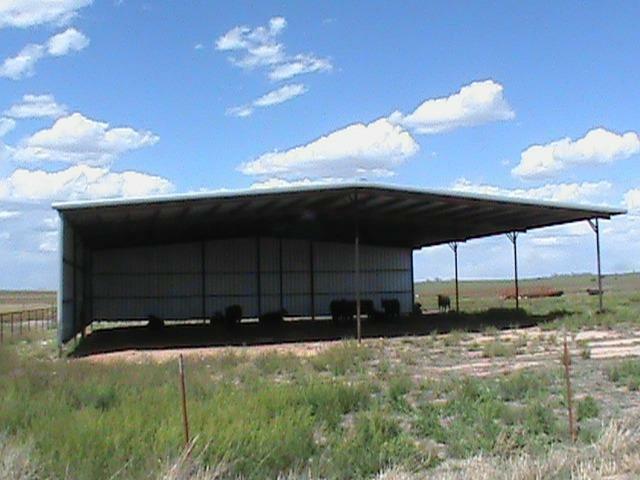 500 barrel storage tank for livestock water. A set of excellent working pens very convenient to the paved road. 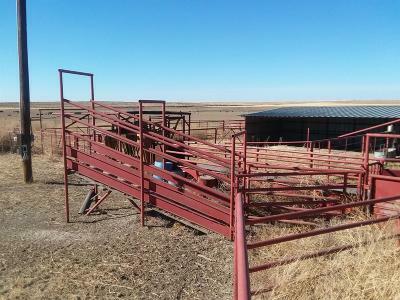 Working pens are high quality construction. 5 wire - barbed wire fence and cross fenced. 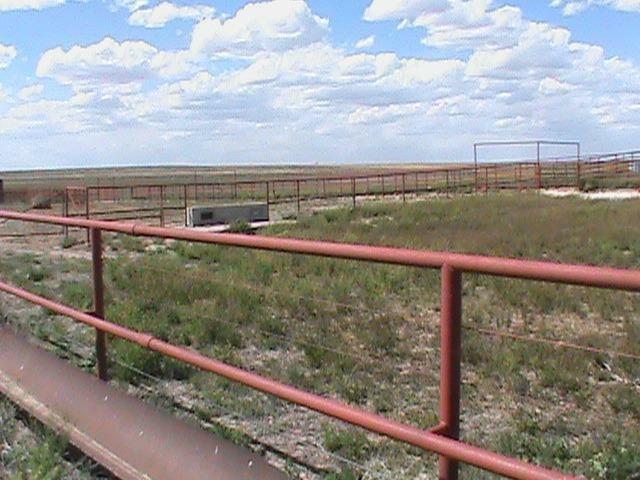 Two wells are for livestock. 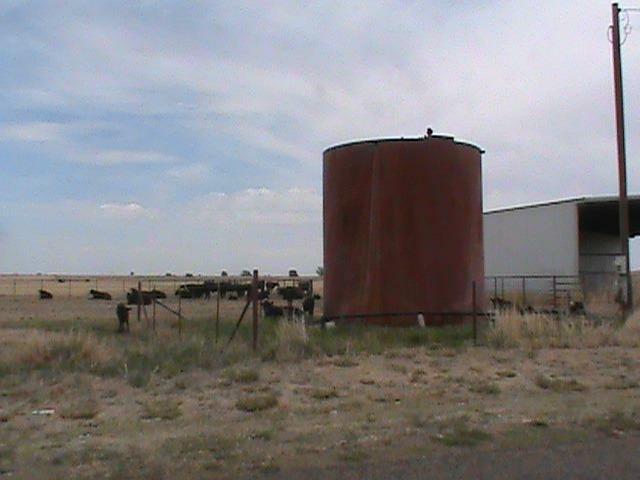 500 barrel storage tank for livestock water. 75x75 barn with 2 open sides, dirt floor, can be used for implement or hay barn. 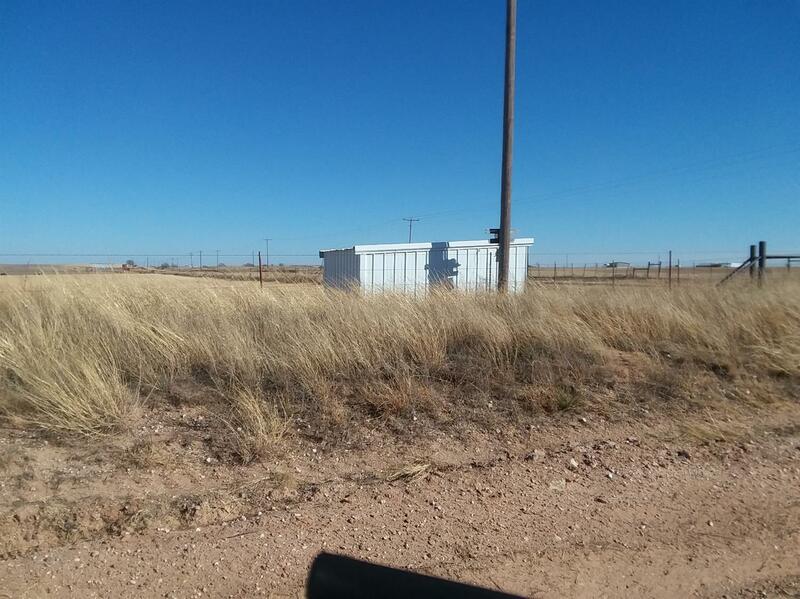 All metal well house for stock well. 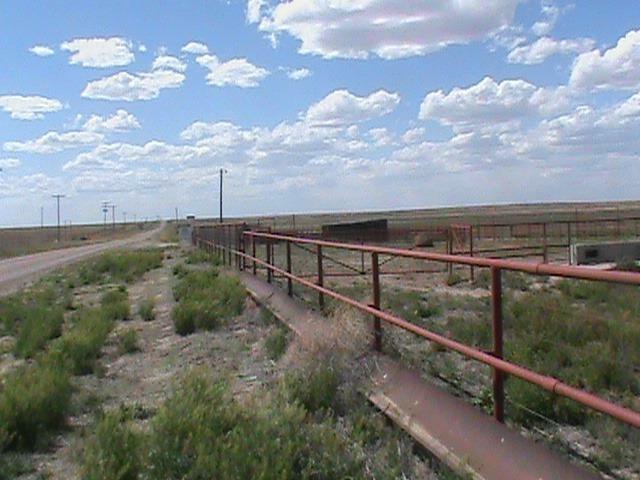 Road Type Cmts: Good FM highway on Southern border.